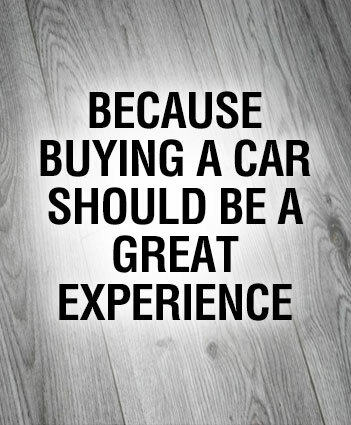 Buying a car is a big investment, and like any big investment, you want your vehicle to last as long as possible. 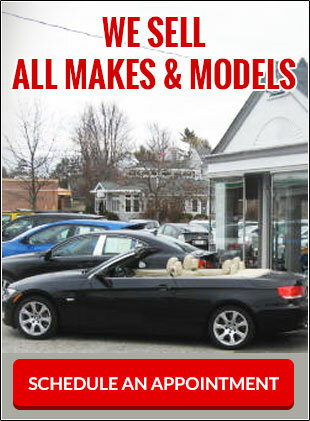 By purchasing your vehicle from Marty Motors Inc, you have taken the first step in protecting your investment. The second step is maintenance. 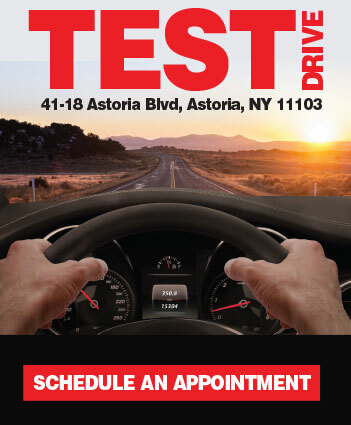 At Marty Motors Inc, our service department is setup with the latest computer diagnostics equipment and all of our mechanics have been certified by the National Institute for Automotive Service Excellence often referred to as ASE. We take no shortcuts in servicing your vehicle. Come visit our environmentally friendly shop today! 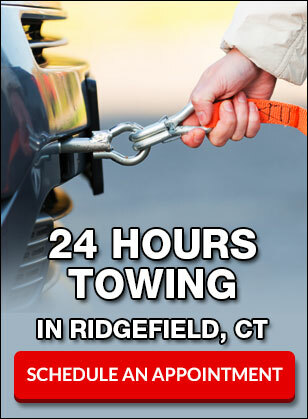 To complete our full range of services, Marty Motors Inc also offers around the clock towing, lockout services, rentals and much more.